Megan O'Brien is the best selling author of the Ride Series and the Talon Security Series. She has a passion for a good love story and most enjoys writing stories with an alpha male and strong female characters. 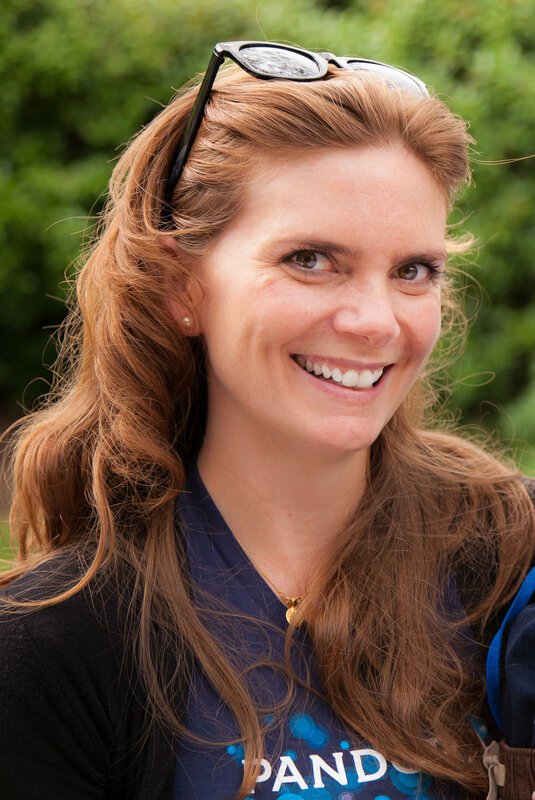 Megan was born and raised in Marin County, California where she still resides with her amazing husband and three lovely children. When she's not enjoying family time or burying her nose in her kindle she loves hiking, running and relaxing moments on the back porch with a glass of wine. Keep up-to-date via my social media posts!